nubia has launched nubia M2 Play, the company’s third smartphone in the company’s ‘M series’ in India. 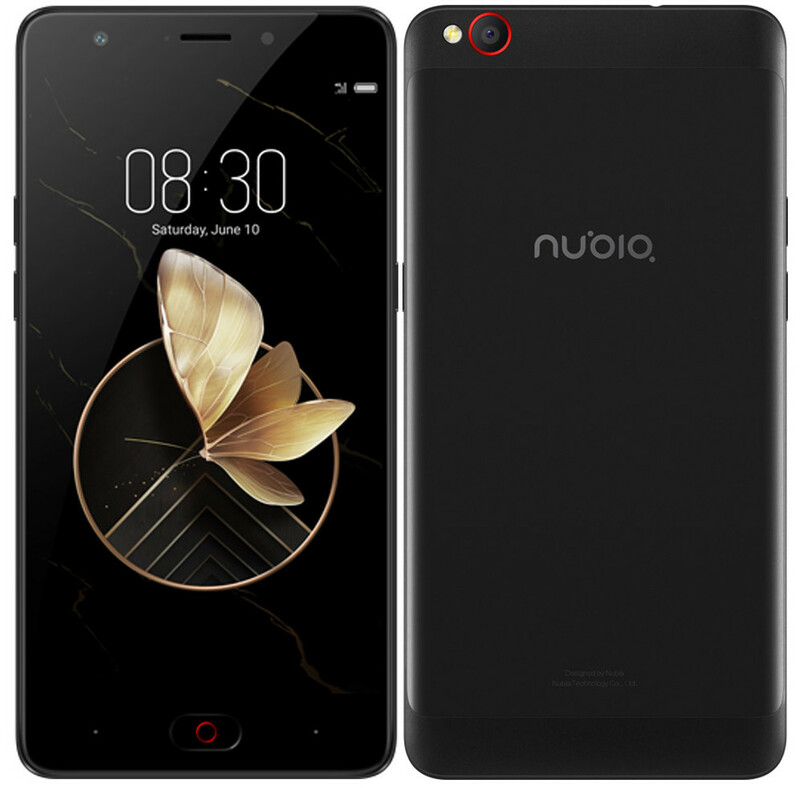 It was announced in China back in June and packs a 5.5-inch HD 2.5D curved glass display, is powered by an Octa-Core Snapdragon 435 Mobile Platform, runs on Android 7.1.1 (Nougat) with nubia UI 5.0, has a 13-megapixel rear camera with LED flash, Sony sensor, 0.1s Hybrid Focus that uses both PDAF and CAF and a 5-megapixel front-facing camera. It has a metal unibody design, has a fingerprint sensor embedded into the home button and a 3000mAh built-in battery. 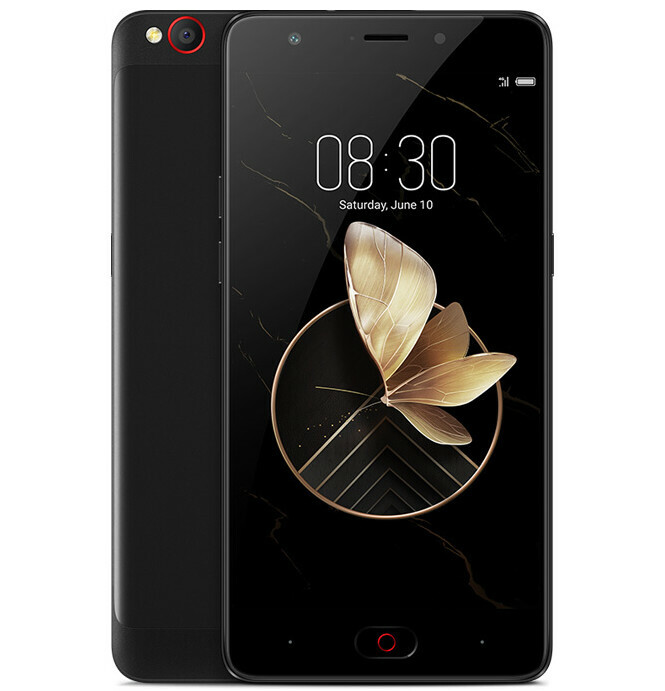 The nubia M2 Play comes in black color, is priced at Rs. 8,999 and will be available exclusively from Amazon.in starting 8th September 2017 at 12:00PM. We have been witnessing a lot of traction for our products and enquiries coming from segment of users who are either first time buyers altogether or migrating from feature phones. In M2 Play we have integrated everything design, screen, battery and technology, over and above a great camera to make it a compelling proposition. We are confident that the nubia M2 Play will meet the expectations of our users and deliver quality that nubia is known for.